Lovely 3 bedroom 2 bathroom house located in a quiet established neighborhood just one block away from Wildwood Park! 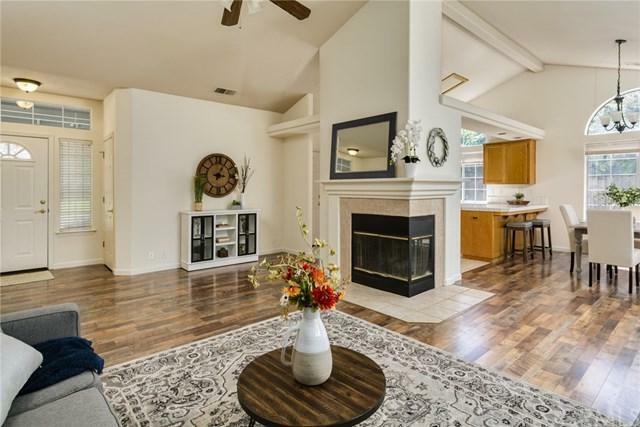 Once you step foot in this adorable home you will find a great open floor plan, vaulted ceilings, skylights which let in the natural light while the mature trees keep it cool, and a fireplace that can be viewed from every direction of the living room. The kitchen offers tile counter tops, gas stove, loads of storage space and a breakfast bar. 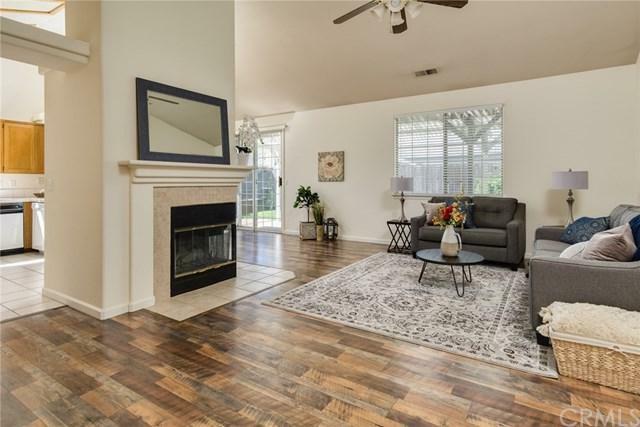 Relax in the master retreat which features a double door entry, huge walk in closet, dual sinks in the master bath and a sliding glass door to the back patio. 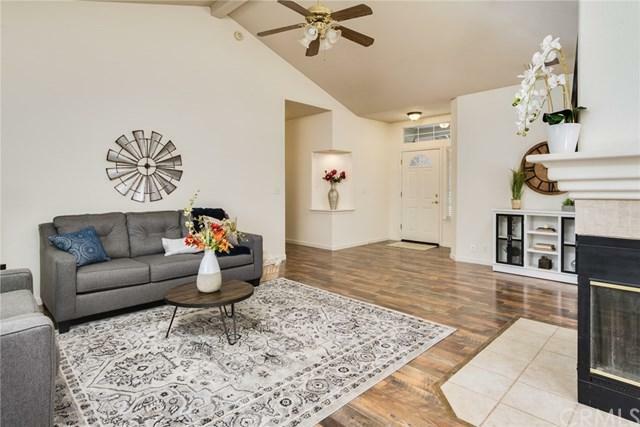 Other wonderful amenities include central heating and air, Nest Eco System, ceiling fans throughout, 2 car garage and much more! Enjoy the warm summer nights on the covered gazebo patio. 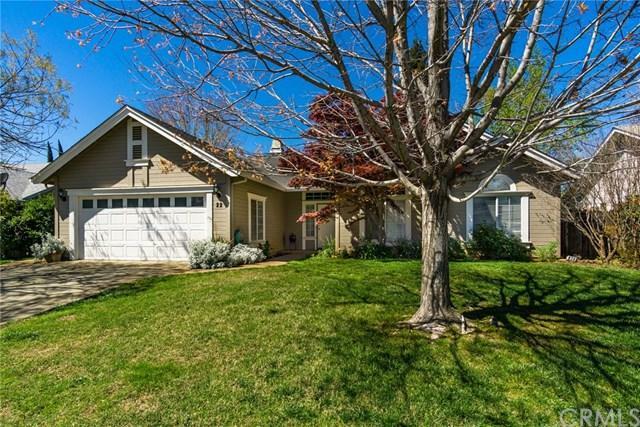 With its close location to schools, shopping and steps to Bidwell and Wildwood Park, you will be eager to call this home.